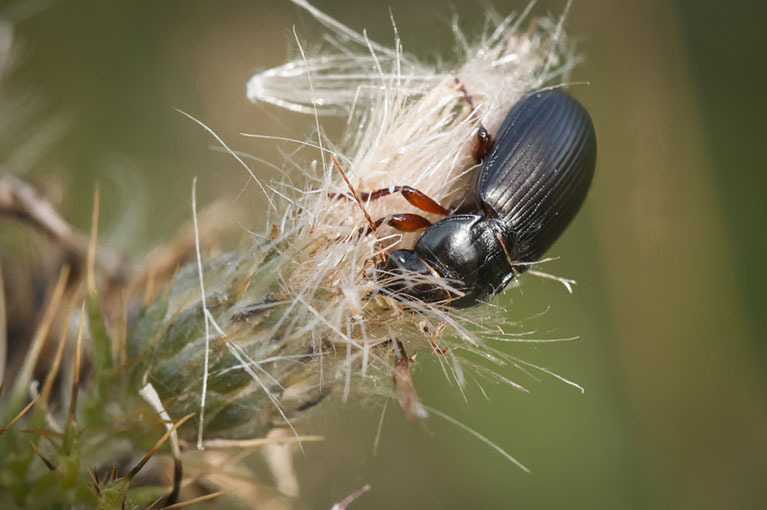 “In 2015, it was discovered that mealworms are capable of degrading polystyrene into usable organic matter at a rate of about 34-39 milligrams per day. Additionally, no difference was found between mealworms fed only styrofoam and mealworms fed conventional foods, during the one-month… be curious keep learning !! 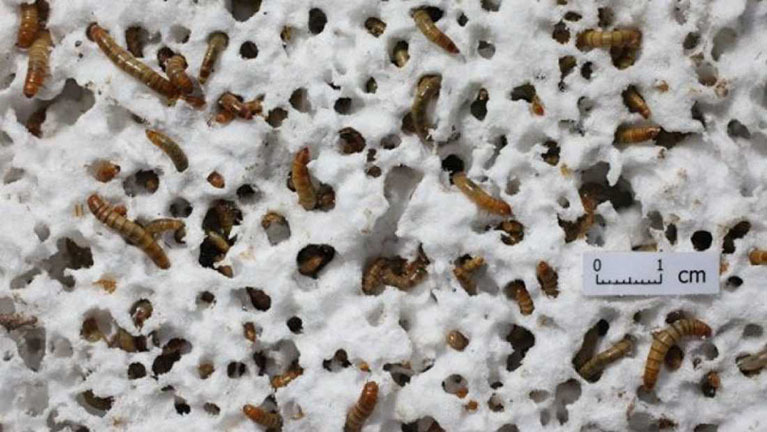 Yellow mealworm larvae (Tenebrio molitor) are being introduced into Western food products. The effect of blanching, followed by either chilled storage or industrial microwave drying, on microbial counts of the larvae was investigated. Whatever time applied (10, 20 or 40 s), considerable log reductions were obtained after blanching (total viable count, Enterobacteriaceae, lactic acid bacteria, yeasts and molds and psychrotrophs), except for aerobic endospores. No major growth was observed during subsequent chilled storage for 6 days.